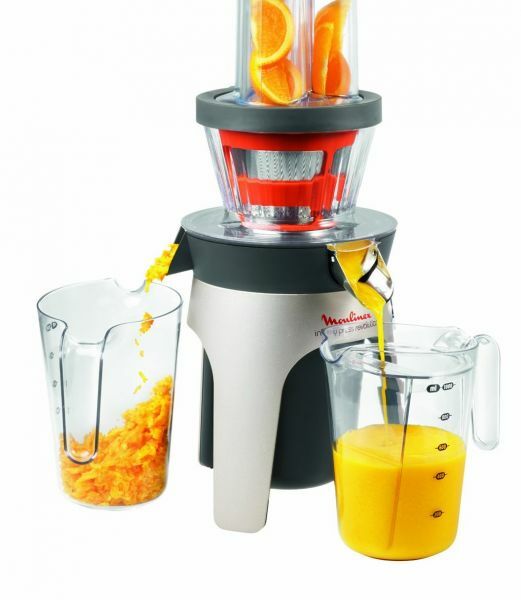 A novel system in which fresh juice is produced by slowly crushing (slow juicer), rather than by crushing under high speed. For healthy and vitamin preparations. Infiny Press has a novel system in which fresh juice is produced by slowly crushing (slow juicer) rather than by crushing under high speed revolution.